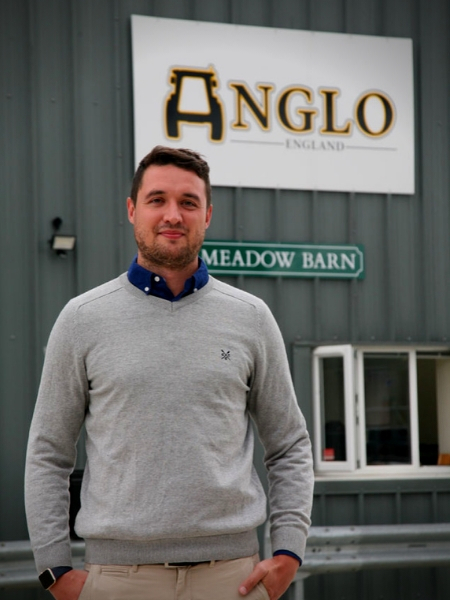 Anglo Agriparts is a family run, father son business based in Hampshire, England. We specialise in replacement parts and accessories for a wide range of modern, classic and vintage tractors. The owner, and Father, Alastair McHarg, was an engineering apprentice at the age of 16. He has been involved in the International Tractor Parts business since 1972 and started his own company in 2001. This focused on OE business, supplying parts to original tractor manufacturers. 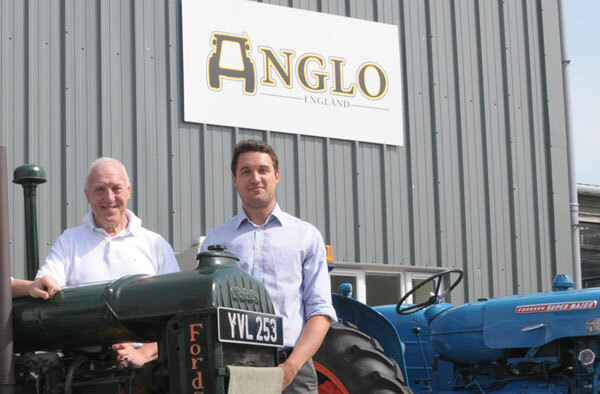 In 2013, along with his son John McHarg, we launched Anglo Agriparts as our aftermarket sector of the business. We're proud of our OEM heritage, which has allowed us to launch our aftermarket brand from our OEM supply base. As a supplier to two of the top global agricultural Original Equipment Manufacturers, Anglo knows quality. Due to the volume nature of OEM business, Anglo are able to negotiate the most competitive pricing in order to give you guaranteed quality at the best prices. As time has moved on, so has our business. We have grown in sales, staff and warehouse. In August 2015 we moved to our new 10,000 sqft. headquarters. Customers can speak with like minded enthusiasts, passionate about what they sell. We understand the business and understand your needs. We are always looking to expand our company and partnerships from around the world. “A company is nothing without it’s people” and we can proudly say, we have built a strong knowledgeable team who understand the UK and export market and can provide a reliable, well established service. John has taken Anglo into the next generation, commissioning an online retail site, developing new products, growing the warehouse and sales teams and developing trade accounts across the world. The family heritage remains strong with Alastair still greatly involved in the day to day running of the company. SPEAK TO LIKE MINDED TRACTOR ENTHUSIASTS.